You study, read books, take a practice LSAT exam, and walk away with a 170. Not bad, but not your goal either. You review, understand why you got every single question wrong, and take another practice test. 172. Ok, progress. Repeat your system again and get a 171. Hm. Something’s wrong with this picture. It’s time to change things up with a more complete strategy. 175+ test takers get into habits that help them throughout the test and change their study habits so they get the most out of every problem. 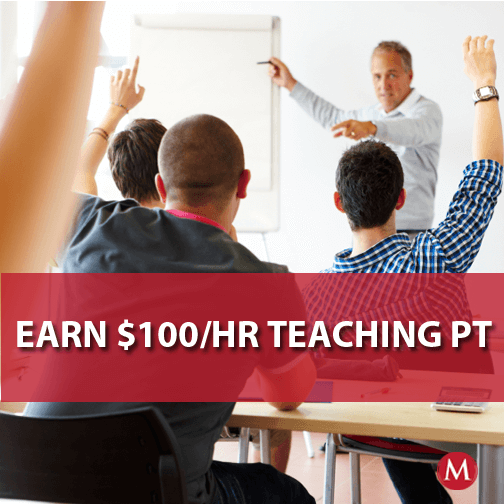 Some of these things you may already be doing (hey, at the high 160/170 range, you’re no slouch), but take a look at what top testers know so you can add to your strategies and join the 175+ ranks. One of the best signs that you’re ripe for improvement is the ability to tell when a question isn’t going well. As you’re going through the test, you should have questions you’re confident with and questions that you may not be certain on. Once you know you’re on a challenging question, you can kick your reasoning into high gear. Know the questions you missed. After you take a practice exam, do you find yourself scanning it quickly? You read the right answer choice, read the answer choice you picked, and saying “Oh yeah, I can see why the other one is the right answer.” Then you just move on? Well, stop it! Stop it right now! It does you absolutely no good to understand why an answer choice is right. Instead, you need to understand why you were misled by another choice and what you need to change about your approach so you’re not misled in the future. And keep in mind that an appropriate strategy change is never “Think harder” or “Don’t miss connections.” Those may be the goals, but you need a concrete way to reach those goals. Thinking harder is not a process. Underlining key words or diagramming the core of an argument is a process. Know what’s wrong with all four answer choices. This can sound simple, but it’s actually difficult to come with concrete reasons why each answer choice is wrong. Often, people eliminate an answer choice because it doesn’t sound right or because it’s not what they predicted. Those are both bad reasons to eliminate an answer. A 175+LSAT test taker will be able to identify specifically what word, idea, or phrase makes an answer choice incorrect. For most questions, there will be multiple problems with each answer choice. While you only need to find one when you’re taking the test, in review, try to find them all. A great way to practice this is change each wrong answer choice to a right one, making as few changes as possible. Know how much time a question takes. On average, an LSAT question takes about one minute twenty seconds. In theory, you can spend exactly 1:20 on every question and finish the test on time. 175+ test takers don’t do that. 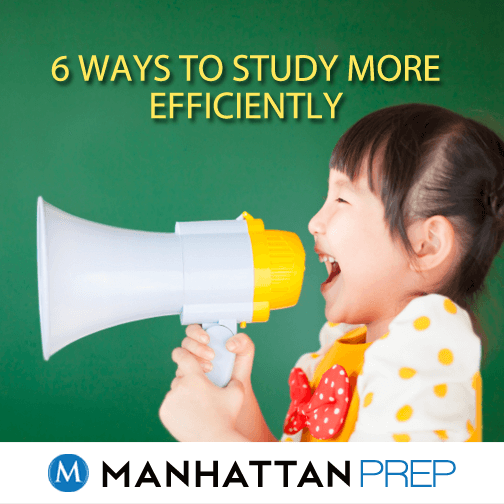 Instead, they go through the easier questions quickly without sacrificing accuracy, then spend extra time making sure they can carefully analyze those difficult questions. In order to do this, you’ve got to have a sense of when a minute has passed. You’ll have a watch on test day (if you don’t have one yet, go get one now) but it’s unrealistic and unproductive to look at your watch every minute. Figure out what one minute working on an LSAT problem feels like so you know whether you’ve spent too much time or have extra time left. The LSAT is unlike any exam you will ever take. It requires no content knowledge and tests skills that you’ve probably never had tested on a standardized exam. Yet people still continue to seek out ways to outsmart the test. The LSAT tests your logical reasoning ability. Given a set of facts, what conclusions can you come to, can you debunk another person’s conclusions, and can you derive a set of facts from a larger piece of text? These are all skills you absolutely must have to succeed in law school. Why not take the LSAT as an opportunity to improve these skills and give yourself a head start for law school? The LSAT is considered a predictive test because those 175+ test takers tend to do better in law school. They, and soon you, develop their logical reasoning skills in ways that will continue to benefit themselves. Have your tried our LSAT Complete Course? Don’t forget that you can attend the first session of any of our online or in-person LSAT courses absolutely free. We’re not kidding! Check out our upcoming courses here. 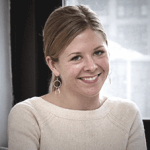 Emily Madan is a Manhattan Prep instructor based in Philadelphia. Having scored in the 99th percentile of the GMAT (770) and LSAT (177), Emily is committed to helping others achieve their full potential. In the classroom, she loves bringing concepts to life and her greatest thrill is that moment when a complex topic suddenly becomes clear to her students. 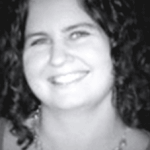 Check out Emily’s upcoming GMAT courses here. Your first class is always free! ISN’T IT OBVIOUS? TAKE DECEMBER, RIGHT? You can miss 14 and get a 170, while June and October tests are often so harsh that you can only miss 10 to get the same score! Not so fast. Spoiler alert: It doesn’t actually matter; you can’t game your score by choosing in which season you will take the test to strategize around the curve in this way (maybe Nate Silver could, but if you’re Nate Silver, don’t go to law school). The reason why, in short, is that this curve reflects a response by LSAC to measured difficulty of a particular exam—an easier curve, in other words, actually means more difficult. So how is difficulty measured? It’s measured based on how many people are getting how many questions right across three years of data. 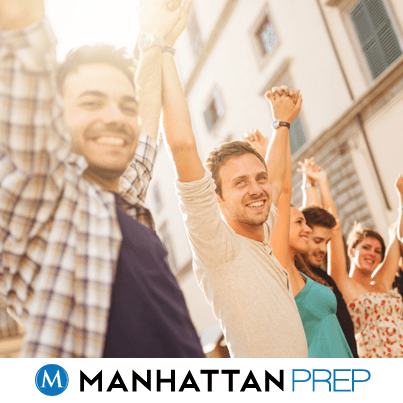 This measurement gives LSAC a “percentile” for each numerical score on a given LSAT—if you score a 170, and that’s in the 97th percentile, it means you performed better than 97 percent of other people taking the test, but not on the same day as you. Technically, you’re “competing” against everyone who took the test in the three years prior. 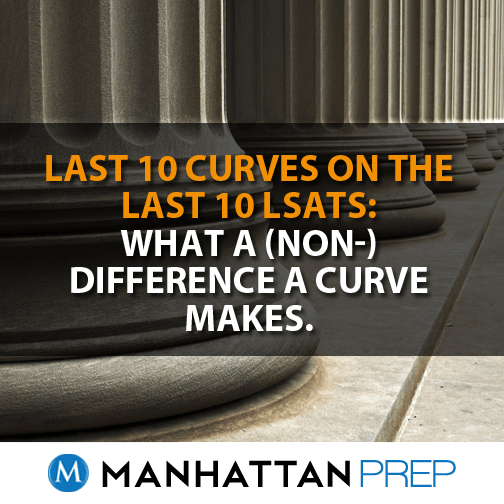 All of this is to say, when you first learn about the LSAT curve variation, don’t get excited and decide to choose a test date based on it. Choose a test date based on factors like when you are going to apply and what gives you sufficient time to prepare.